Butcher Andrews has further strengthened its Commercial Property Team with the recruitment of Helen Hemingray as a Partner. Helen joins Partners Anne Kirby and Chris Hoxley and Solicitor Sophie Thornley and will be based primarily in the firm’s Fakenham office. 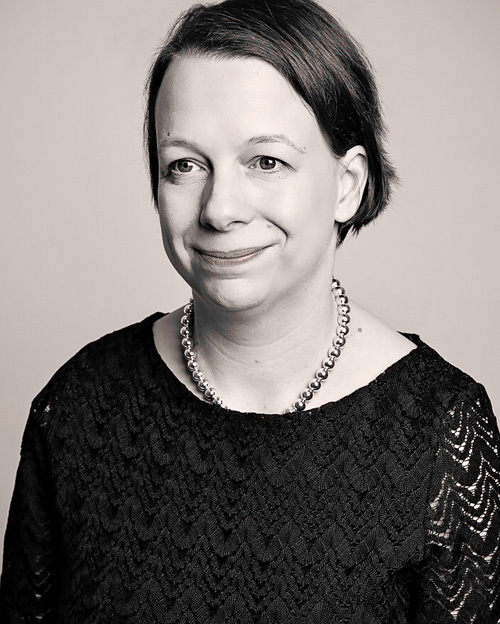 Already living in North Norfolk, Helen previously worked for the large London firm, Berwin Leighton Paisner, for eleven years. Helen commented: “I look forward to being part of a fantastic team at Butcher Andrews and helping them to continue to provide a first class service to their clients in North Norfolk and further afield”.